Increases in energy cost have made effective termite control even more vital, according to findings by the University of Florida. The study found that termite tunnels greatly reduce the ability of materials to insulate against hot and cold temperatures. In comparison tests with five-ply plywood, 2 X 4 boards, and foam board insulation, the tests found that after eight weeks, subterranean termites consumed the plywood the least. they consumed just 3.1% of the wood. However, the damage reduced the insulation value of the plywood by a whopping 74%. The termites ate 6.7% of the 2 X 4 boards, which dropped their insulation value by 35%. Surprisingly the termites preferred the foam board insulation the most. moving an amazing 12% of it, but it reduced the insulation value of this material by a smaller, but still very significant, 27%. Because most insulation is composed of plastic that is not a food for termites, they don't actually digest it, but the soft texture of insulation makes it easy for termites to tunnel through. The termites do consume any paper that coats the outside surface of insulation. This is the first study that shows that damage from wood-destroying organisms like termites can reduce a home's insulation value. Termite damage has usually been thought of in terms of how much it weakens a structure. 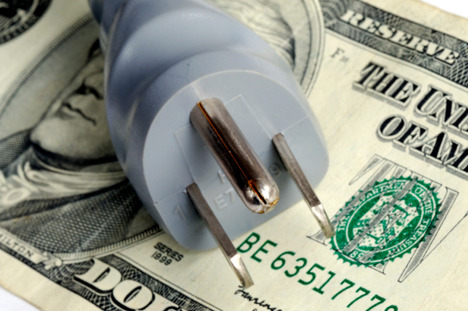 But as energy costs rise,and lowering of a home's insulation values because of damage from termites and other wood destroying pests mean it will use more energy, and cost more to heat and cool a home or other buildings. With all this in mind, making better choices in the type of insulation can help eliminate termite damage to insulation if you install or replace your insulation with out TAP insulation, which has Borates in the product which kills termites and other insects. Fall marks a gradual change in weather, causing changes in pest problems as well. Certain pests, driven by instinct, gradually begin looking for a more protected place to spend the winter. Unfortunately, homes and other buildings look perfect for many of these fall invaders. Often these pest slowly move deeper indoors, and them may "spill out" into interior rooms many months later. Stink bugs-These have been spreading, so watch for them. This new pest smell horrible and often invades in large numbers. Ants- Populations have been growing, and some kinds become aggressive invaders in the fall, either looking for food or moving their entire colonies indoors. Rats and mice- Somemay already have found their way indoors, but duringthe fall they begin searching more aggressively for ways to get inside your home. 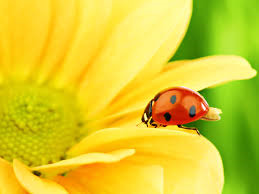 Asian lady beetles- Lady beetles (lady bugs), are normally a beneficial insect, but this new species is highly attracted to homes in the fall. They leave orange-colored stains, and may cause allergies in some people. Others that invade in the fall include boxelder bugs, elm leaf beetles, western conifer seed bugs, crickets, cluster flies and faceflies, overwintering wasp and yellow jacket queens, root weevils, cockroaches, millipedes, and wild animals. It's during the critical months ahead that our professional pest management services are especially vital to protect you, your pets, and your home and belongings, from pests that can cause damage or are health risk. 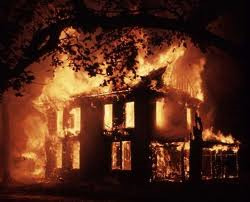 A homeowner accidentally set fire to his home recently while trying to kill bed bugs. The man was attempting to kill the pest with heat by using a space heater, a hair dryer, and a heat gun. Firefighters extinguished the blaze once, but had to return later when the fire reignited. Besides the severe damage to the home, and the loss of irreplaceable personal items, the homeowner and four firefighters suffered minor injuries from the intense blaze. The irony is that the fire may not have controlled the bed bug problem; it depends on how much the pests had spread. 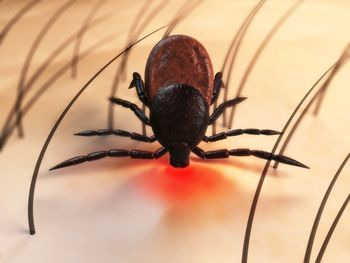 The Centers for Disease Control (CDC) recently issued reports that estimates the number of new Lyme disease cases at a staggering 300,000 people annually-10 times higher than the number of reported cases. The CDC has known for many years that the 30,000 reported cases of Lyme disease each year is much lower that the actually number of cases, because many doctors don't report every case. But they didn't have a way of estimating the true number of new infections. This new estimate of the actual number of cases comes from a three-pronged study of national laboratory results, patient surveys, and insurance information. According to the CDC, the number of 300,000 estimated annual cases of this tick-borne disease confirms that "lyme disease" is a tremendous public health problem in the United States. Crazy ants, so named because they walk rapidly and erratically (sometimes called a "herky-jerky" pattern), is a new ant species that was discovered in Houston in 2002. These ants were first called Rasberry crazy ants, after te pest control operator who discovered them, but have since been identified as a species from Argentina and Brazil, and are now known as tawny crazy ants. They have rapidly spread to Florida and many areas along the Guld Coast. 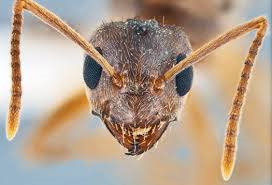 Caribbean crazy ants that were discovered in Florida in 2000 are now considered to be a variation of tawny crazy ants. 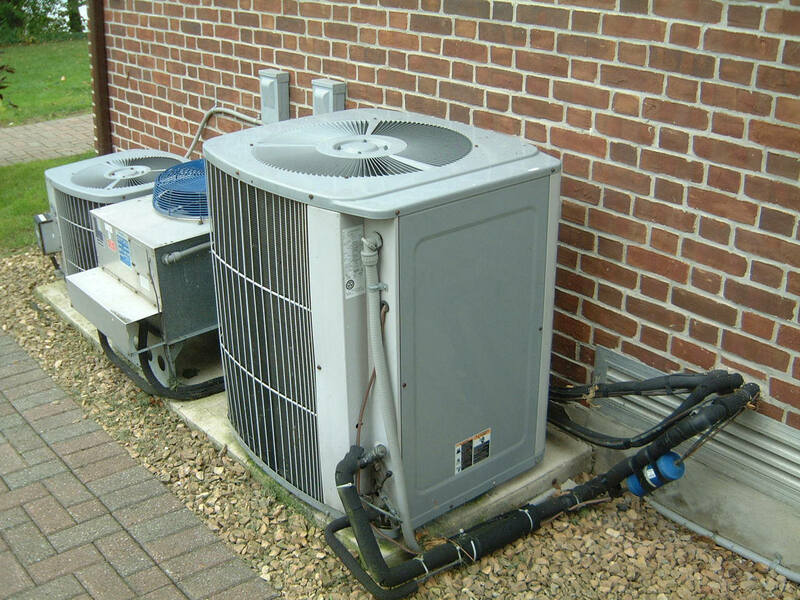 Crazy ants have huge colonies containing millions of ants, and they have been causing problems shutting down air conditioning units and other electrons, including traffic switch boxes. The ants look for protected cavities to nest in, and also seem to be attracted to electrical fields. Once a number of ants get shocked by their bodies coming between live electrical contacts, the ants release an alarm pheromone, a scent that communicates they are 'under attac.' More ants come to 'the fight' and these may get shocked when they touch other ants. In the end you have huge number of dead ants, and malfunctioning equipment. Other ants short out electronics as well, but the large populations of crazy ants have really increased these problems.